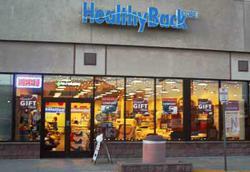 Specialty retailer Healthy Back Store Introduces a Brand New Look and Feel at Littleton CO location. This weekend only the Healthy Back Store will celebrate the Littleton store’s Grand Re-Opening Saturday March 31 and Sunday April 1! The Healthy Back Store, a specialty retailer providing comfort solutions and ergonomic products for the prevention and treatment of back pain and other physical conditions, announces its Littleton CO store’s Grand Re-Opening happening this weekend, Saturday, March 31 and Sunday, April 1. Of the 22 Healthy Back Store locations around the United States, the Littleton CO store has been serving its community for almost as long as Healthy Back has been in business. The Littleton location opened its door in 1997, dedicated to providing its customers with the most diverse selection of leading brand comfort products. But more importantly providing customers with the most diverse selection of comfort solutions and ergonomic products for back pain and other physical conditions. The Littleton store’s grand re-opening will offer an expanded selection of comfort and ergonomic solutions, but will reveal a more dynamic floor plan and offer customers a true product experience. Each major brand will have a dedicated space where the customer is invited to interact with the product and experience it in a more comfortable and natural setting. Comfort consultants will be on hand as always to answer questions and provide insight into the various product features. Healthy Back’s vast assortment features Technogel sleep products including mattresses and pillows each uniquely designed to provide pressure relief and an enjoyable cool feeling. 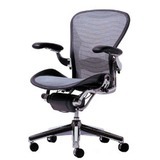 An assortment of Herman Miller products including the iconic Aeron Chair, the new Envelop Desk, and other classics like the Embody and Mirra Chairs. An expanded selection of HumanTouch products including the zero-gravity Perfect Chair and the latest in seating innovation zero G 2.0, immersion seating. 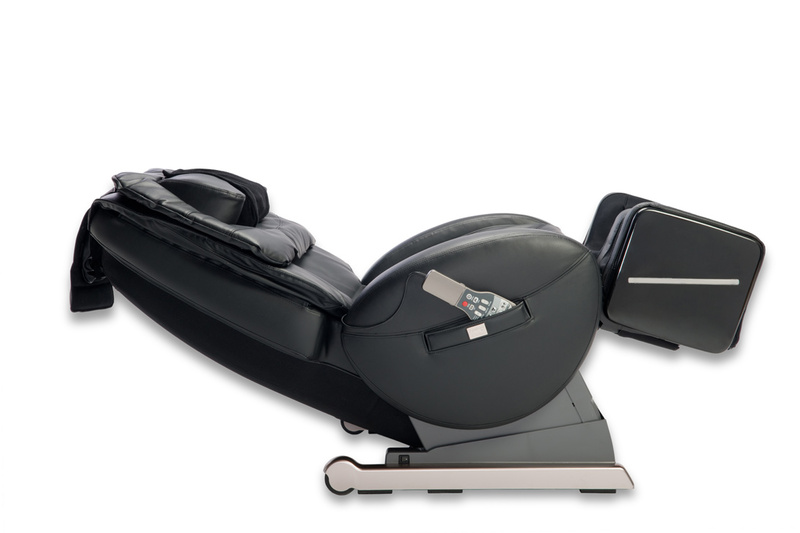 The Family Inada, devoted to designing and building therapeutic massage devices for home use, will showcase it’s Dreamwave Massage Chair, as well as the YuMe rocking massage chair. And of course Healthy Back is proud to continue to offer customers its own line of branded products including its Healthy Back Bliss Pure Latex; as well as its line of pillows, lumbar supports, wedges and more. With the grand re-opening, Healthy Back will introduce its latest in sleep developments - Embrace, a new way of living. Created by the back experts, Embrace is a new mattress technology complete with ventilation and support layers to give a healthy night’s sleep. Mattress features include; orthopedic support base plus memory foam, 25year warranty and satisfaction guarantee, hypoallergenic and made in the USA. 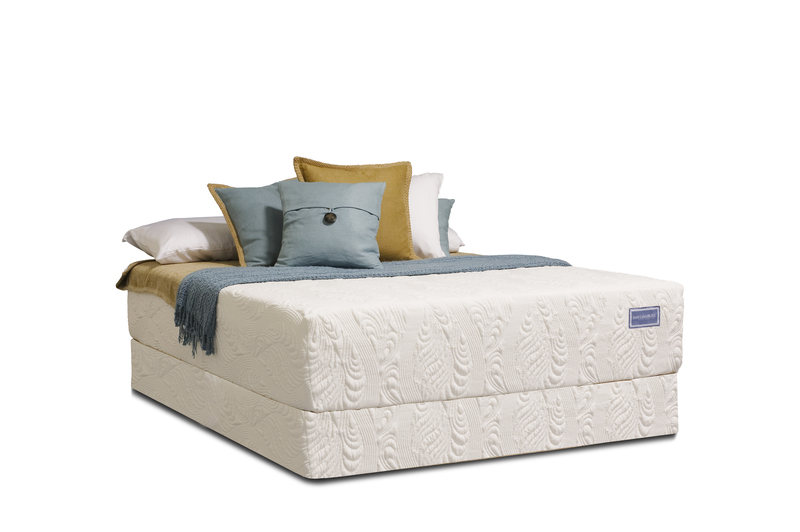 The Embrace line is available in twin, full, queen and king sizes and features support layers from 9”, 11” and 13” allowing consumers to tailor their sleep experience to their unique needs. This weekend only the Healthy Back Store will celebrate the Littleton store’s Grand Re-Opening Saturday March 31 and Sunday April 1. The weekend will include music, food and giveaways like the Aeron Chair, Technogel beds and pillows, YuMe massage chair and an assortment of Healthy Back products including the Bliss bed and the new Embrace. Healthy Back’s president Steve Urban and others will be present at the festivities. For more details on the Healthy Back Store visit http://www.Healthyback.com or join the conversation on Facebook at http://www.facebook.com/HealthyBack or twitter at http://www.twitter.com/healthyback. The Healthy Back Store is a specialty retailer that provides high-end comfort solutions and ergonomic products for back pain and other physical conditions. The company offers pain relieving products for sleeping, working, exercising and relaxing; including back and neck supports, specialty mattresses, office chairs, exercise and therapy equipment, recliners and massage chairs. 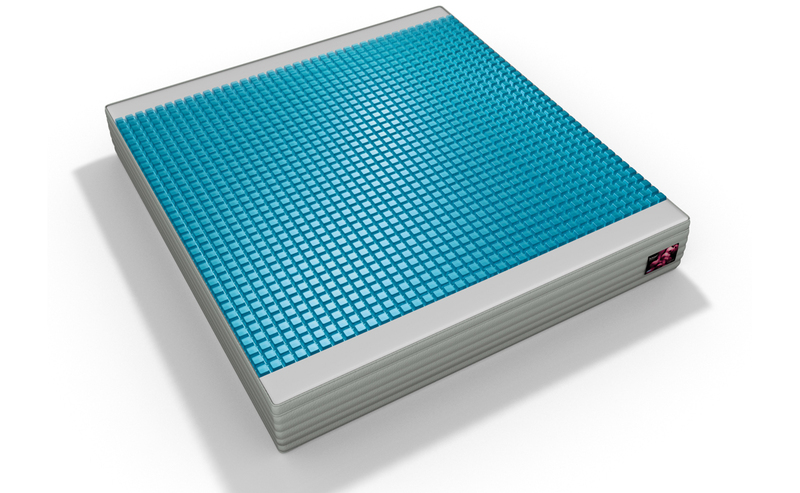 Healthy Back sells recognizable name brands such as Herman Miller and Technogel, but also represents smaller, specialized manufacturers offering a growing selection of house-branded goods. Healthy Back has 22 stores in 6 states across the United States and also sells through its website and call center, making it the largest privately owned back care retailer.